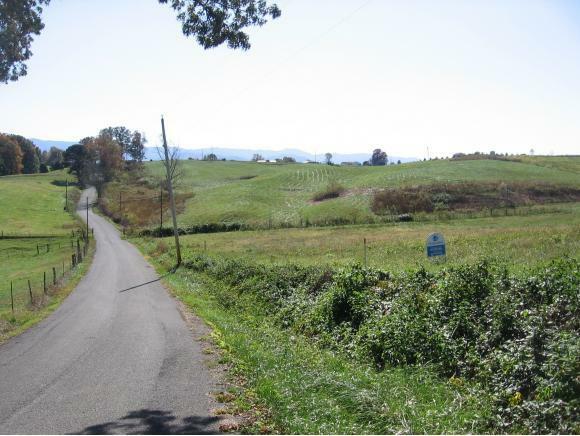 TBD Stockton Rd, Chuckey, TN 37641 (MLS #392719) :: Highlands Realty, Inc.
Beautiful mountain views. Perked for 3 bedrooms, doublewides permitted if under 5 years old, nice homes in area, purchaser to verify school districts. Agent is relative of sellers. Buyer/buyer's agent to verify all information.